Spring is probably the most glorious time of the year to visit Rome! The weather is pleasantly warm, the food scene is enriched by seasonal specials and vibrantly coloured flowers pop up all across the city! In addition, the ambience is more cheerful and all the celebrated attractions are peaceful with fewer crowds. 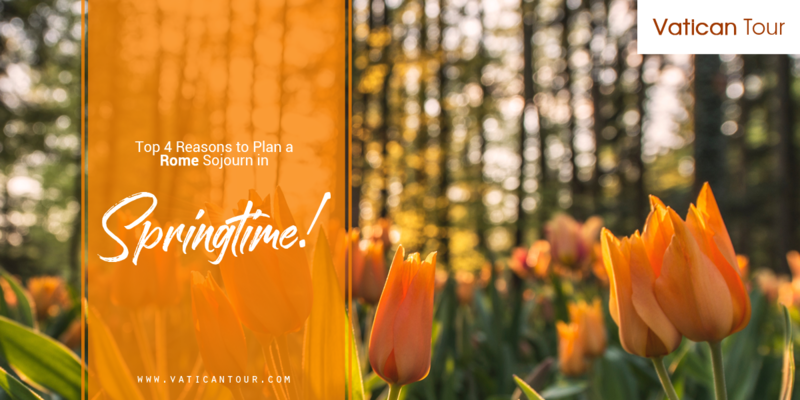 Below, we share 4 great reasons why you must plan a Rome vacation during the blossoming and blissfully beautiful spring season! Spring paints the ancient city in a blaze of stunning hues! Piazzas, back streets and balconies – all of Rome’s aged, sepia structures are speckled with intense colours. Neighbourhoods are enveloped in sweet-scented bunches of lavender wisterias, while the Spanish Steps are adorned with stout pots of bright fuchsia and scarlet azaleas. The Orange Garden atop Aventine Hill becomes a fragrant oasis of blossoms, while delicate and short-lived sakura flowers beautify the artificial lake in Rome’s EUR district. 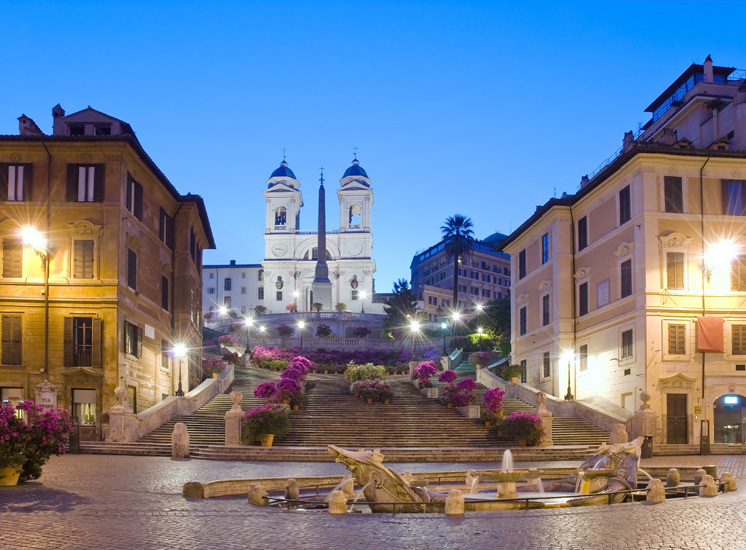 In short, the Eternal City boasts a postcard perfect setting straight out of a fairytale! Enjoying a delicious picnic amid such beauty is an extraordinary experience. After a chilly and wet winter, the warm, fresh and sunny weather of spring is a welcome change! Spring is the Goldilocks season – the temperature is perfect – neither will you need to wrap up in thick jackets, nor is the heat oppressive like in summers. Moreover, spring climate showcases Rome’s beauty at its best! You can explore the sights comfortably and celebrate the onset of balmy weather with great artisan gelatos! 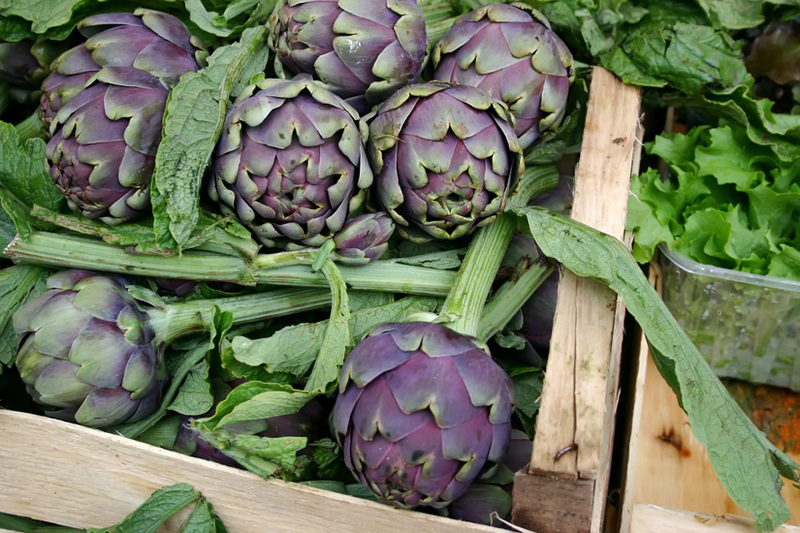 Roman artichokes: Artichokes are the star of menus during springtime! Two must-try preparations are carciofi alla romana and carciofi alla giudia. Carciofi alla giudia is an illustrious item of the Roman-Jewish cuisine; here artichokes are fried to a rich golden-brown colour. The leaves taste like crispy fries, but the heart is juicy and sweet. In carciofi alla romana, artichokes are first marinated with fragrant herbs, olive oil and garlic and then braised to perfection – a hit Roman appetizer served in all eateries! 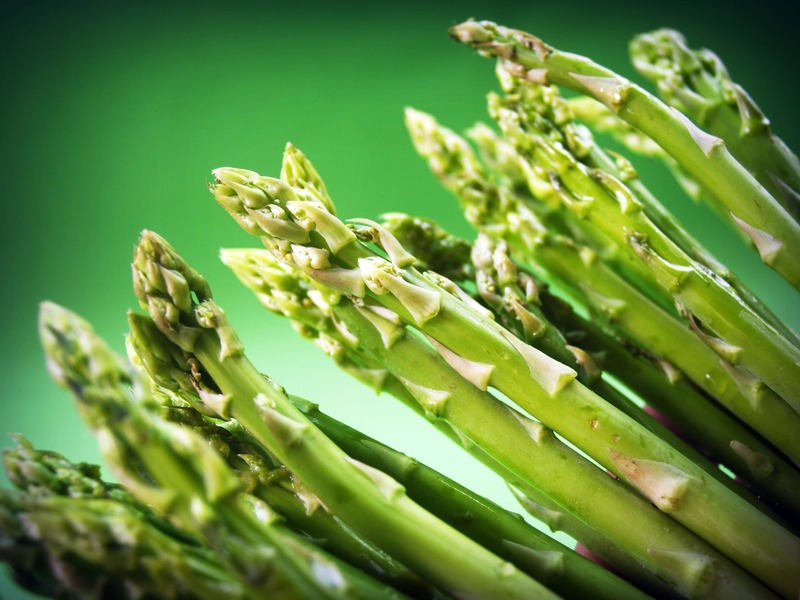 Asparagus: A slightly pricey spring vegetable because it is hand-foraged, asparagus is used in several seasonal recipes – they can be served roasted or boiled, as a side dish or they can be added to pasta, pizza and risottos. Creamy sauces like carbonara taste good with asparagus. Abbacchio: In addition to these delicious vegetable preparations, there are some great options for meat lovers too. Abbacchio (a suckling lamb dish) is an ancient Roman springtime delicacy, which is traditionally prepared with young lamb meat garnished using garlic, rosemary and anchovies. The salty, flavoursome kick combined with the tenderness of meat makes this dish one of the most popular spring treats in Rome! Spring in Rome is marked by a slew of important festivals. On the 15th of March, the death anniversary of Julius Caesar, a commemoration takes place in the Roman Forum where his assassination is re-enacted before massive crowds.This is followed by Easter, which is celebrated with great fervour in the eternal city! On Good Friday, the Pope leads a torch lit procession from the Colosseum to the Palentine Hill – the path Jesus walked before his crucifixion. 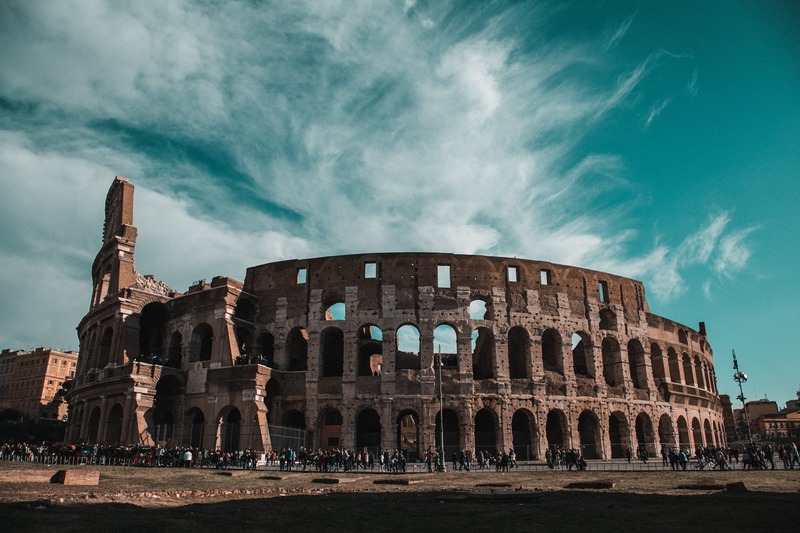 And to celebrate Rome’s founding day on the 21st of April, costume parades, fireworks and gladiatorial fights are organized throughout the city. 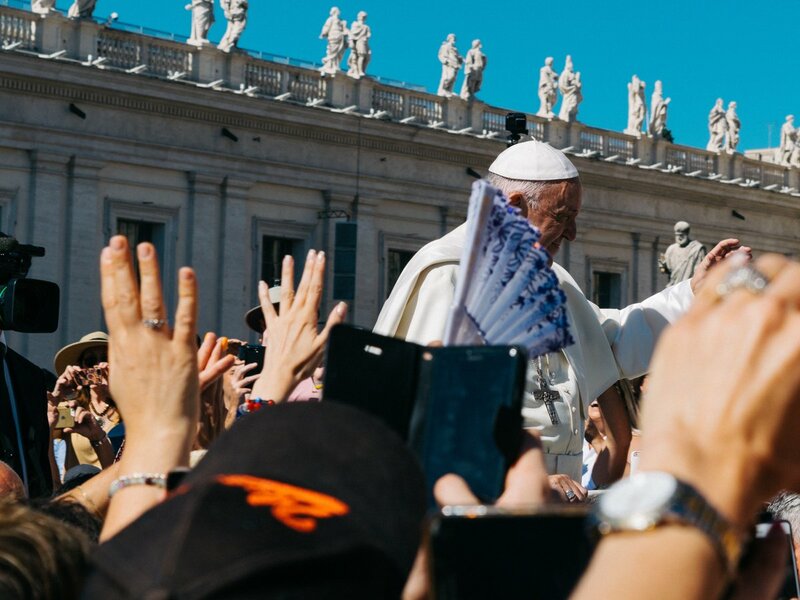 Spring creates the ideal sightseeing conditions in Rome, and we at Vatican Tours ensure your trip to Rome is picture perfect! With our Tours of the Roman Forum, you can delve into the city’s powerful history and simultaneously appreciate Rome’s vibrant local culture.